During early June’15, there were strong rumors about flash ads getting blocked. International advertising bureau has set HTML 5 as the industry standard in interactive marketing. Mozilla and Amazon have followed suit and have effectively blocked flash ads in their respective networks. On September 1, 2015 came the big blow- Chrome users will no longer view flash ads. This announcement was pretty significant given that Chrome has a mammoth 50% market share. So why is Flash Advertising taken down? The official reason given is that, flash increases page load times and kills off the battery quickly. But industry experts agree that flash ads can be hijacked and people can be spammed. So there is a security issue too. Some advertisers continue to run flash ads on Google’s Ad network, but with most browsers including Chrome, rejecting flash content, it’s high time they stopped using it altogether. From this year, it has been announced that Google Display Network and DoubleClick Digital Marketing (DCDM) platforms will begin phasing out the use of Flash ads starting June 30th. From July onwards, advertisers can no longer be able to upload flash content into AdWords or DCDM. Also starting Jan 2017, all existing flash ads on google network will cease to exist. This has been confined to static ads only (mind you!). Flash video ads will not be affected anyway. So how are advertisers and consumers affected by this update? Advertisers for long, have been using flash content in their static pop up ads. It used to be rather annoying and not pleasant view. With cleaning up happening due to Google, consumers will see a better ad viewing experience and will increase your computer’s battery life. 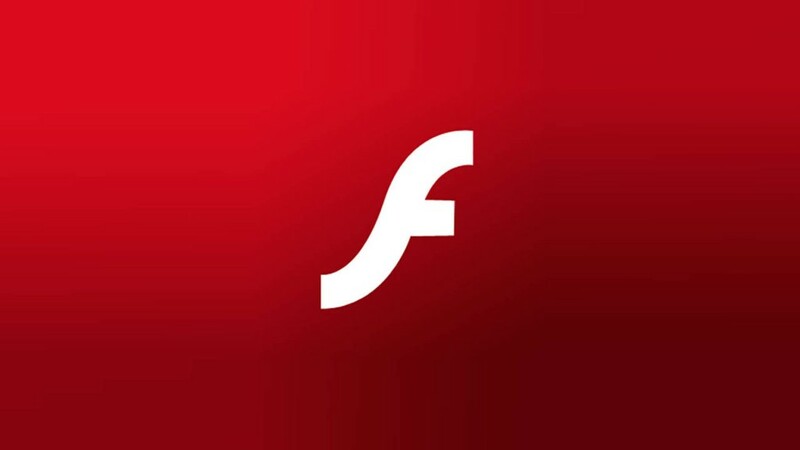 Google has backed HTML 5 as the standard to make the advertisers move away from Flash in general. HTML 5 is far more secure and robust. Therefore its popularity has increased considerably. In the user’s perspective, one can expect faster page load times and better website viewing experience. Security has always been a burning issue among the masses. Now that Flash is being removed from all the networks, people can stop worrying about security aspects. Also advertisers can display their ads conveniently and the user interaction can be tracked more effectively. With the Mobilegeddon update from Google, an increased focus on mobile responsive sites have been in the fore front. However, the vast majority of online advertising still uses flash content, even on mobile devices. Hence google has taken up the mantle and forcing publishers to move to mobile friendly and responsive sites so that the ads will feature more prominently. Finally it’s always about the competition. Apple has never supported flash. The rise of iPhone and other mobile devices from Apple have provided rich media and engaging experiences with its Safari browser. This has forced Google to rethink on its strategy to flush out the unsecure and annoying flash-based static ads.